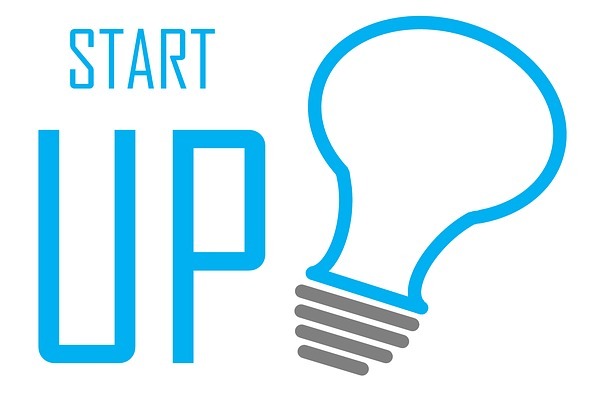 Running a startup company? Worried about its finances? Not sure about its future prospect? You are not alone then. Most startups go through the same journey and reverberate the same thoughts and experiences. But there’s an alternative reality. Some startups (Very few in number) face less hassles running their organizations and arranging money from various sources. How come some are successful while others are not?